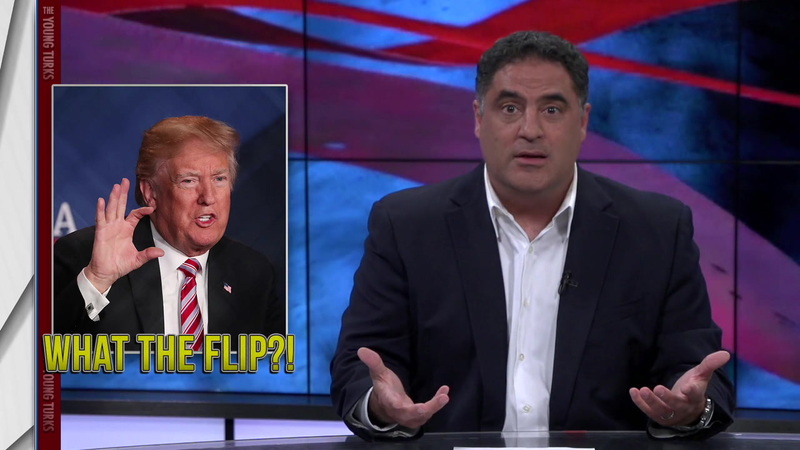 Cenk Uygur. Trump lies about his relationship with Cohen. Sessions was appointed AG for his supposed loyalty. Trump sounds like he’s in the mafia. National Enquirer CEO David Pecker granted immunity. CNN commentator Paris Dennard suspended over sexual misconduct allegations. 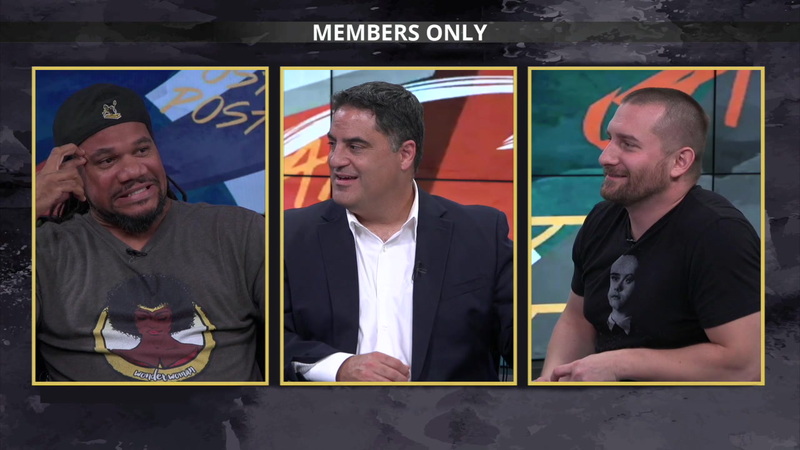 Cenk Uygur, John Iadarola. 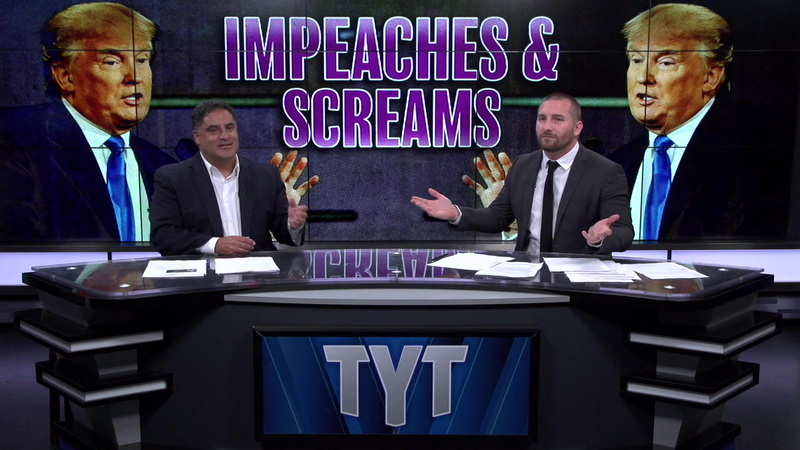 Trump’s manic claims against impeachment. Trump comments on South Africa farm killings with white nationalist photo. Duncan Hunter says indictment is part of a Deep State plot. Athlete support for Beto O’Rourke over his anthem protest defense. 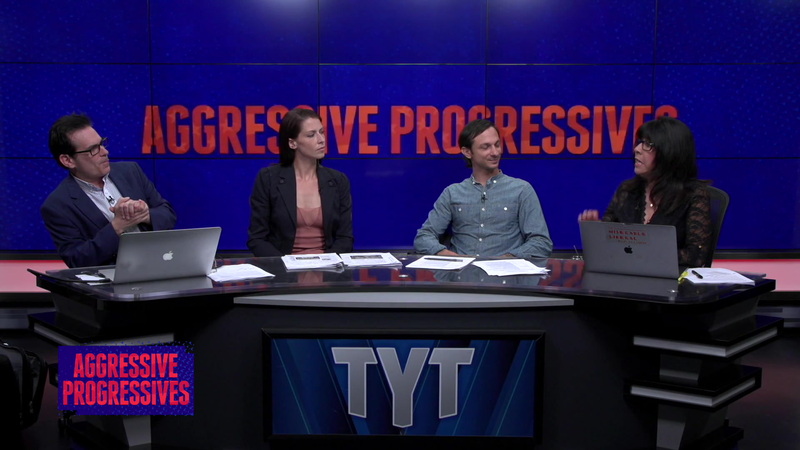 Jimmy Dore, Stef Zamorano, Abby Martin and Mike Prysner. Jake Tapper misleadingly fact checks Bernie Sanders on Medicare-for-all cost. 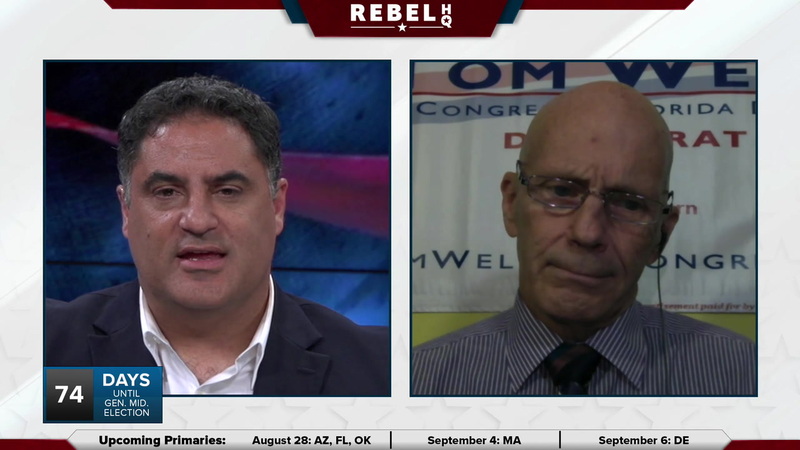 How switching to single-payer would save the US trillions of dollars. Facebook restores Telesur page after posting a vague explanation for its removal. Dozens of Yemeni children killed after US-backed Saudi coalition bombs school bus. 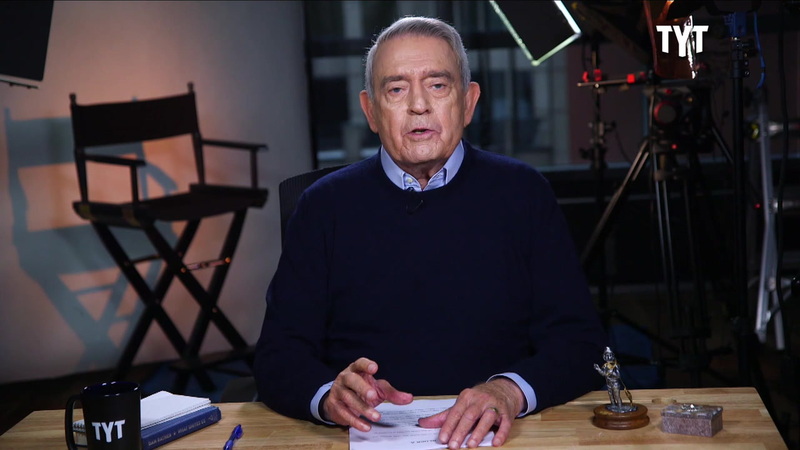 Dan Rather reporting on children being separated at the border; Paul Manafort sent to jail; Andrew Wheeler to be offered the deputy administrator position at the Environmental Protection Agency; What has changed since Parkland? 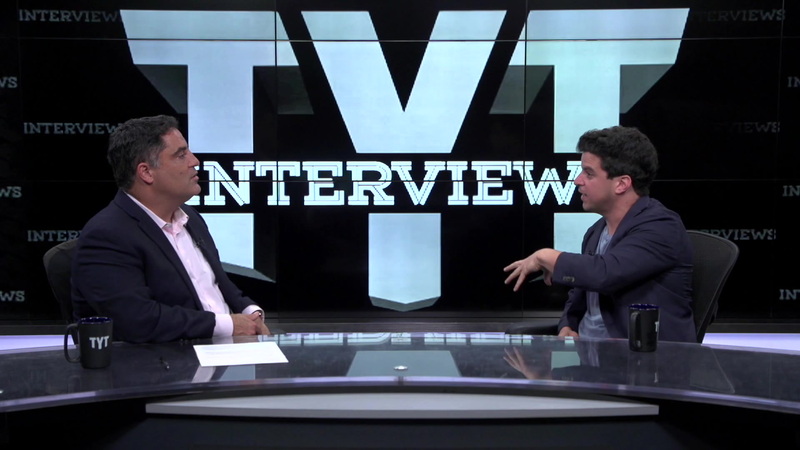 Cenk interviews Acorns CEO Noah Kerner on entrepreneurship, millennials and hip hop culture. 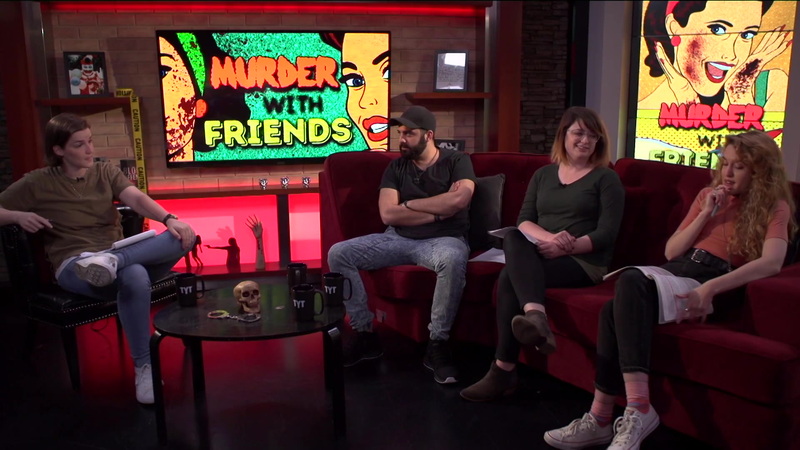 If you miss Murder With Friends, then you’re in luck! Enjoy this never-before-seen exclusive on Philadelphia serial killer Harrison Graham. 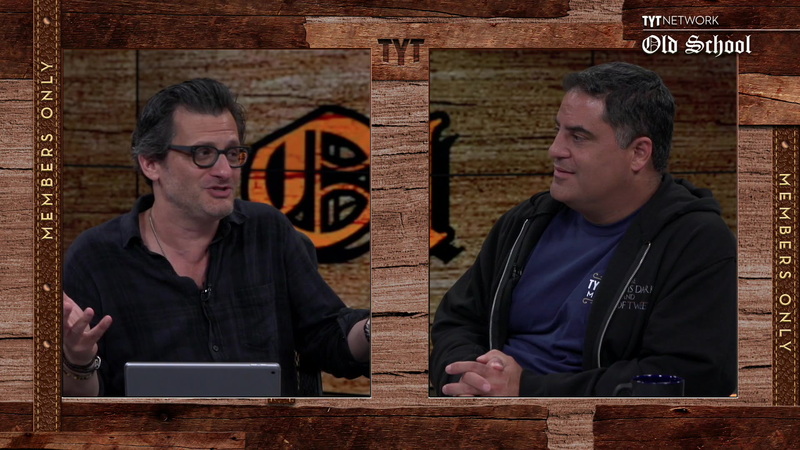 Cenk and Ben on this week’s Old School!